Boga & Viso Eventos de Lujo - Our mission is to help organize and assist your event. From beginning to end, it should be the most memorable day, not only for you, but for your guests. Please contact us at 507-6334-2456 or email. Please visit our website. 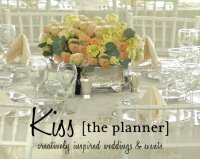 Imagine This - A professional, yet personal wedding and event planning business where the clients vision and ideas come first. 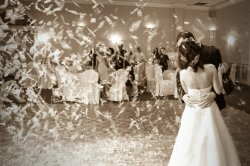 Premium IV - Your wedding or honeymoon should be the event in your life to look back at with joy and wonderful memories. St Barts is the perfect place for both. Whether you want to organize your wedding on our magical island or if you just want to spend a few weeks after your ceremony in paradise, we at Premium IV will spare no effort to create a memory that you should never forget. From massages, hair dressers, beauticians, musicians, decorations, to yacht charters, villas and cars you Premium IV personal assistant will be available 24 / 7. 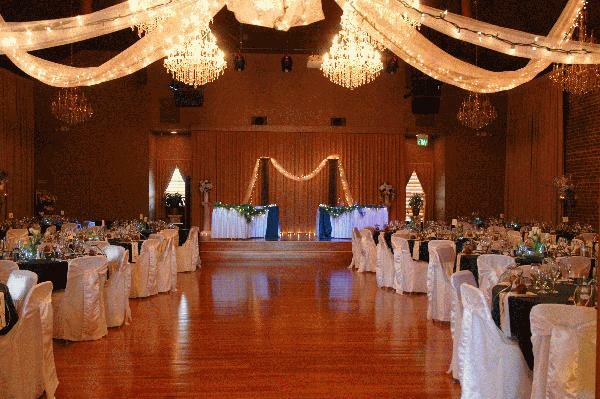 Red Carpet Events - Premier Wedding nbsp;and Special Event Planning. nbsp;We create events of a lifetime. Special Moments - Wedding amp; Event Services available for all budgets. nbsp;We cater to quot;Do-It-Yourselfers.quot; nbsp;Call for your complimentary session. Stover Oaks Vineyard amp; Winery - Beautiful Outdoor Facilities in the vineyard of a picturesque family winery only minutes from route 50 near Diamond Springs. Wishmoore LTD - Weddings and Events planned, designed and executed customized just for you. You dream, we'll work. For more information please call or visit our website. 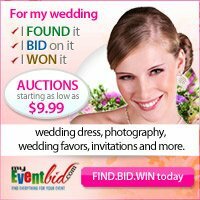 Your Coordinator - Let us plan and coordinate your wedding or special events. A professional that understands your unique goals, objectives, and budget.